Speakers: Professor of Aesthetic Medicine Alessio Redaelli, Plastic surgeon Sergey Prokudin, senior lecturer of the Department of Clinical Anatomy of the First Medical Faculty of Charles University Ivo Klepacek. The anatomy course will consist of two parts - a theoretical one and a practical one. 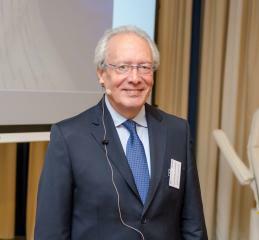 “Anatomy of the face: theory and practical suggestions” presents by Plastic surgeon Sergei Prokudin. “Advanced indications in the facial filling: cannula or needles. Practical tips and tricks of advanced injections referred to anatomy” by Alessio Redaelli. “Anatomy of face and neck. Fresh new” by Ivo Klepacek. Sergey Prokudin with “Anatomical view, drawings and preparation of one head, step by step”. Doctors injections - fillers, BTX (1 head for 4 participents) with experts control and explanations. 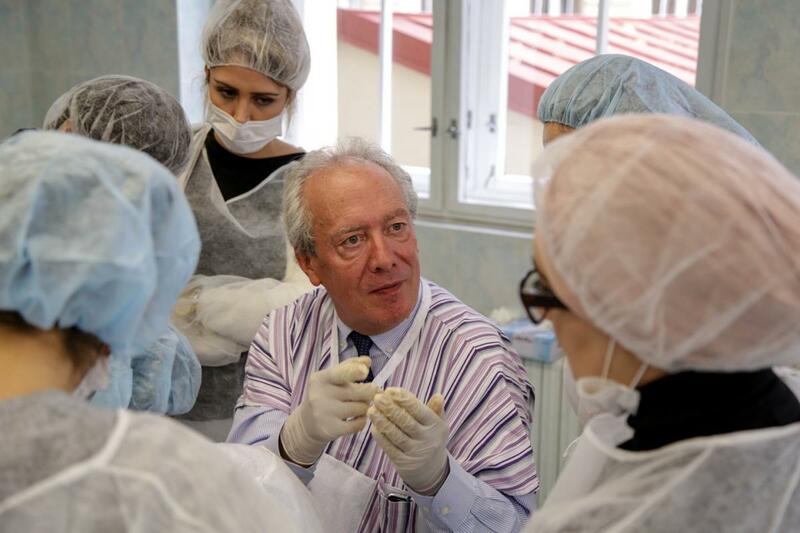 Anatomical master class in Prague.